Happily Ever After sneak peak! The first chapter will download immediately. 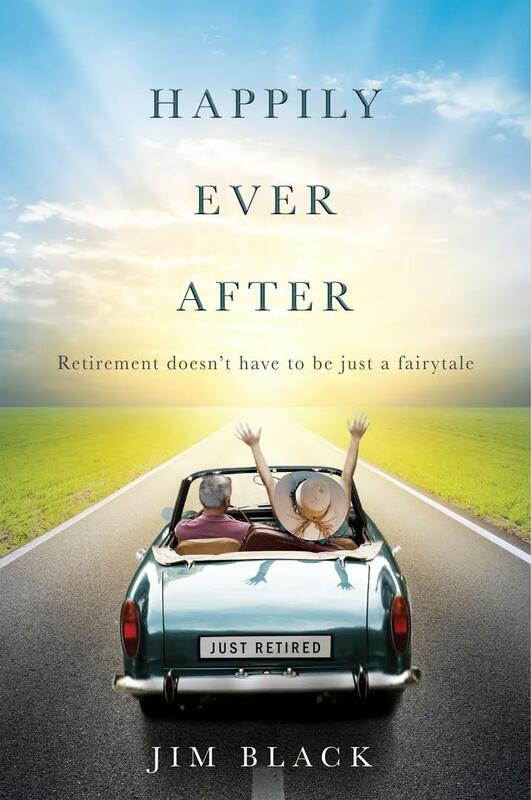 “When you get to retirement, the rules are totally different. Yet nobody’s going to walk out with a rulebook and say, “Here’s how you succeed in retirement.” This doesn’t happen. When you’re working, with twenty years to go until retirement, you typically have much of your assets in growth investments. You may even feel miffed or frustrated if an investment generated income because you don’t need that income yet and you don’t want to pay a tax on it. However, once your salary ceases, the scenario flips around. You need income more than you need growth. The only reason you want growth in retirement is to make sure you have the income you will need and want for the rest of your life. Retirees often don’t realize the change in emphasis, so they keep much of their money unnecessarily exposed in the market – to their peril. That transition can be hard to make. It’s thinking backwards from how you’ve done it successfully for decades. Typically, among couples, men take more risks and women are more conservative. The male approach can work well during accumulation years, but retirement calls for an increasingly female approach. Too often, however, the transition between approaches doesn’t happen until something financially painful has happened.